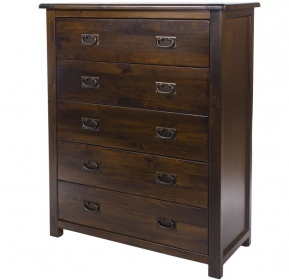 Tall narrow chest of drawers adding plenty of storage space to your bedroom. 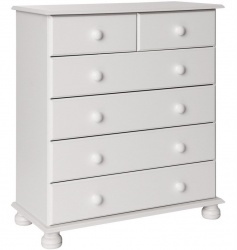 The Copenhagen white narrow chest of drawers has a feminine feel and timeless design that will last for many years to come. 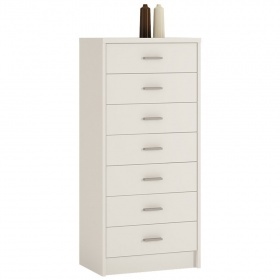 Constructed with solid MDF and plywood drawer bases. 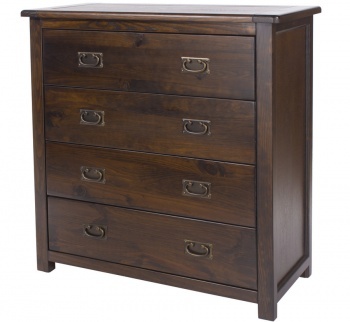 Metal drawer runners and cam lock drawer fronts for extra durability. 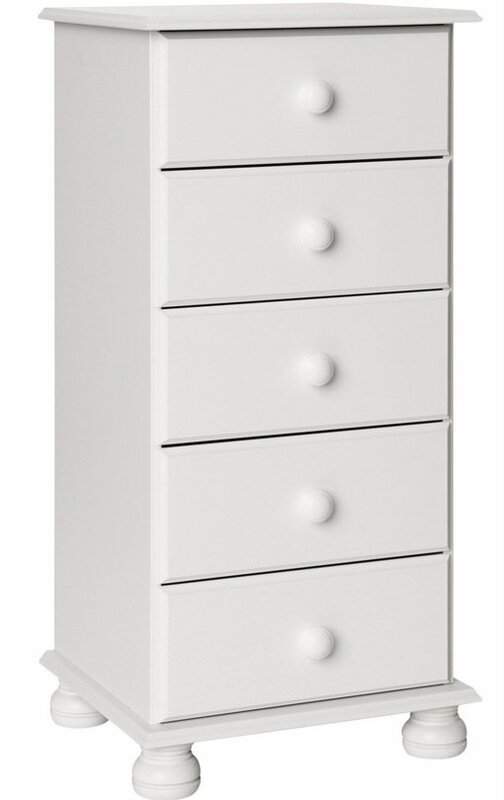 Delivered in one box with the dimensions: H102 W393 L936 mm. 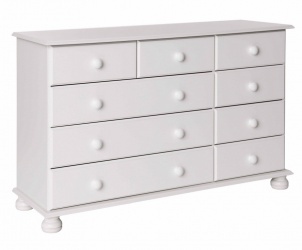 Part of our collection of white bedroom furniture.